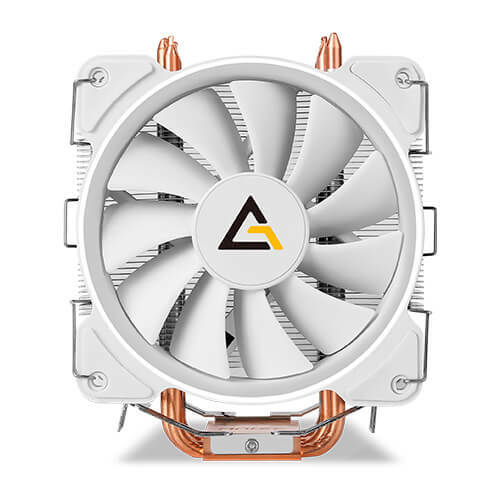 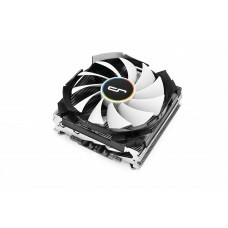 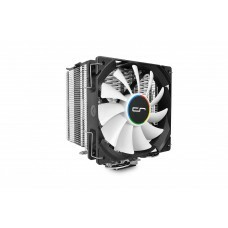 Antec C400 Glacial Cpu Cooler automatically controls the speed according to the temperature of CPU efficiently decreases the noise. 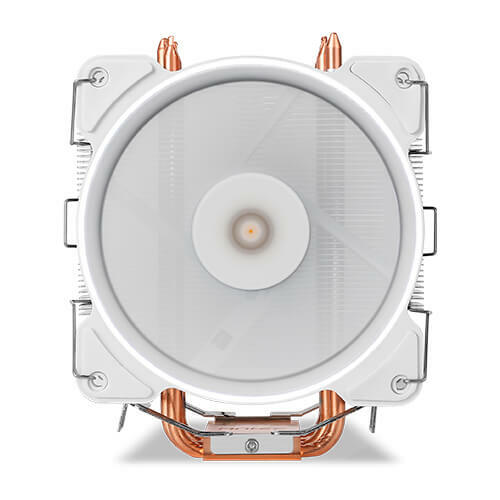 Here use PWM Fan type fan which speed is 600 - 1800 RPM + 10%, Airflow is 77 CFM, Noise Level	20.3 db(A) – 34.5 db(A) and Lifespan 50000 hrs. 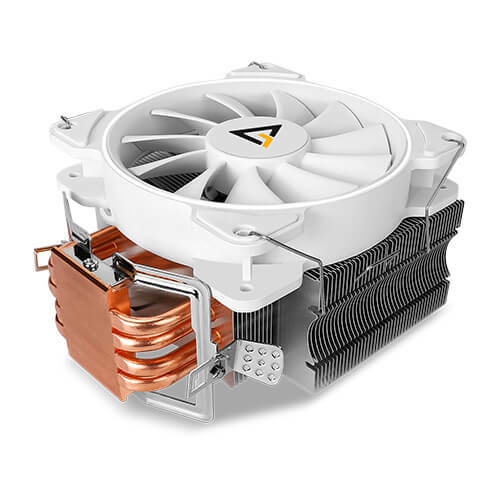 In this Cpu cooler used 4-Pin connector and pure white LED effect.This Cpu cooler has highly efficient cold plate with massive area with the help of the fins and fan increases thermal conductivity and used 8mm Direct-Touched Pure Copper Cold Plate.This Cpu Cooler increases 37% heat-Transferring efficiency.It's Compability of intel is LGA 775 / 1150 / 1151 / 1155 / 1156 / 1366 / 2011 / 2066 and AMD is FM2 / FM1 / AM3+ / AM3 / AM2 + / AM2 / AM4. 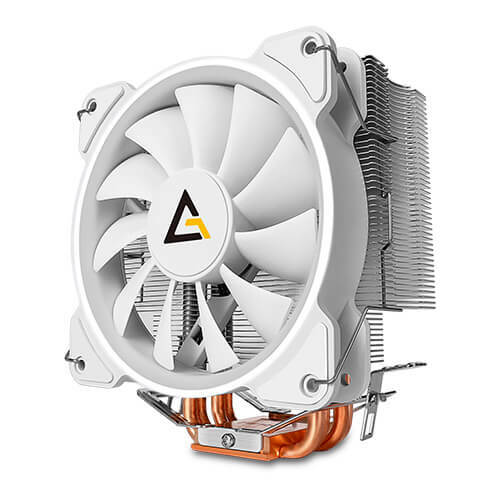 High thermal conductivity can transfer the heat from the CPU really quick.An add-on ANTEC Golden Grease with professional formula brings better viscosity and heat-transferring efficiency, making your CPU way cooler!